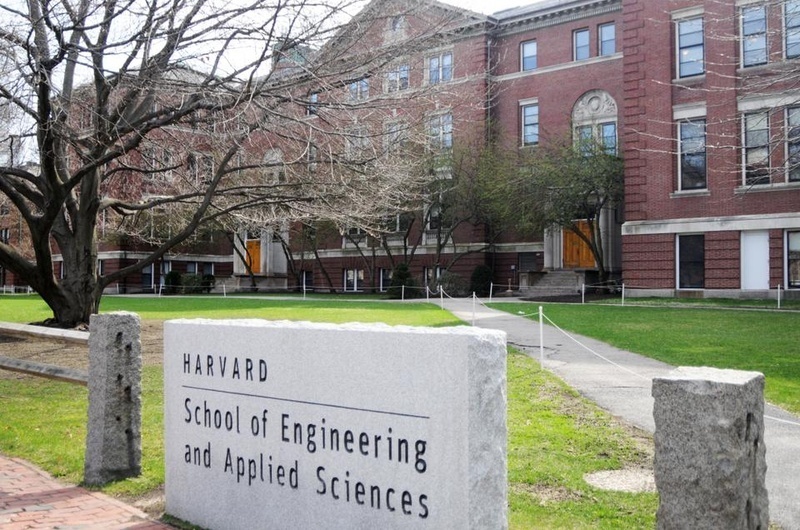 Harvard University, already one of the nation's most prominent and highly-subsidized research institutions, has just received a massive gift to bolster engineering and applied science programs at the prestigous school. 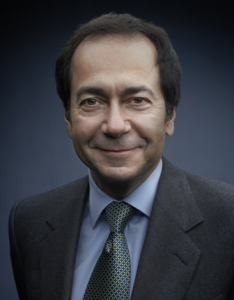 It was recently announced that Harvard alumnus John A. Paulson has made a $400 million endowment to the Harvard School of Engineering and Applied Sciences (SEAS) – the largest gift in school history. The school, which will now be named in Paulson’s honor, houses researchers in several important fields of engineering and applied sciences, including: biomedical engineering, mechanical engineering, electrical engineering, and computational science and engineering. “There is nothing more important to improve humanity than education,” said Paulson. “For 379 years, Harvard has had a profound global impact across a multitude of disciplines that benefits all of humanity. Today’s gift will help continue that legacy by making SEAS a 21st-century engineering leader. It provides a solid endowment for faculty development, research, scholarships, and financial aid. “SEAS is the next frontier for Harvard, and its expanding campus in Allston promises to become the next major center of innovation. As an alumnus of Harvard, one who has benefited greatly from the education I received here, it is both a privilege and an honor to support this endeavor,” Paulson said. According to a university press release, recent breakthroughs at SEAS laboratories include an organ-on-a-chip platform that can be used for drug testing, a swarm of self-organizing robots, novel nanotechnology devices that are changing optical electronics, an implantable cancer vaccine, new knowledge about the links between atmospheric chemistry and climate change, and a robot that can assemble itself from a flat sheet. Paulson, who graduated from Harvard Business School with and M.B.A. in 1980, is the founder of the $19 billion Paulson & Co. In addition to this enormous and unprecedented gift, Harvard University receives hundreds of millions in funding annually to further important research in various areas of engineering and applied sciences. In Sept. 2014, Harvard School of Public Health was the beneficiary of a $350-million gift of unrestricted endowment funds from The Morningside Foundation. In Nov. 2014, Microsoft’s former CEO, Steve Ballmer made a gift to underwrite a 50 percent expansion of Harvard’s computer-sciences faculty, at a cost of an estimated $60 million to $75 million. Harvard received $330.8 million in NIH funding in 2014, and $55.3 million in NSF funding. Harvard Medical Center for Biomedical Informatics recently received 2 grants totaling $28 million to continue the study of neuropsychiatric illness and new approaches to precision medicine. As a leading research institution full of prominent and well-funded researchers, Harvard University and its associated facilities represent an impressive marketplace for lab supplies and biotechnology. With nearly $1 billion in annual research funding, Harvard researchers are prepared to spend a sizeable amount on biotech and lab supplies in 2015. For this reason, active researchers from Harvard facilities will be attending the 9th Annual BioResearch Product Faire™ Event at Longwood Medical on June 10, 2015. This event is free for researchers, and brings together hundreds of attendees every year. Last year, the BioResearch Product Faire™ Event at Longwood Medical attracted 215 attendees from 27 different research buildings and 53 on-campus departments.